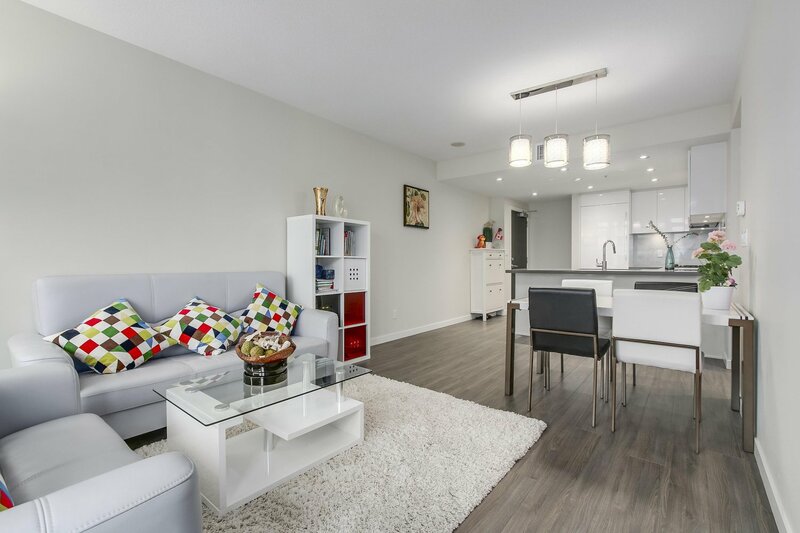 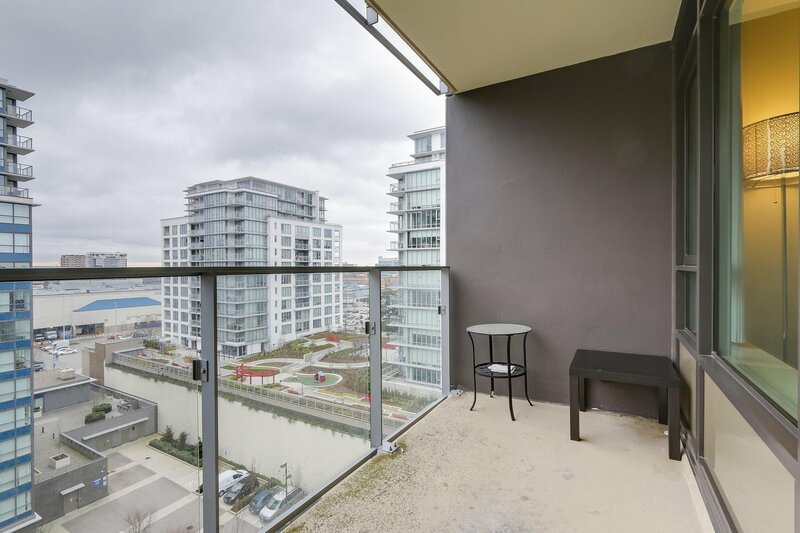 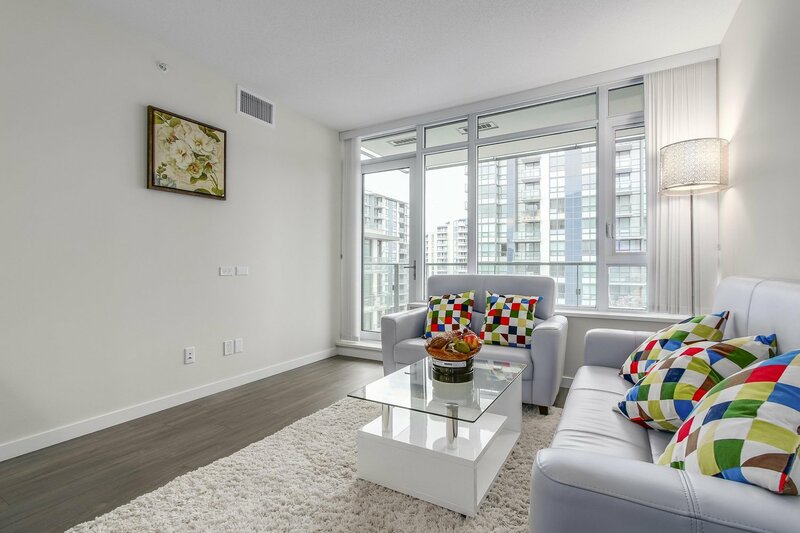 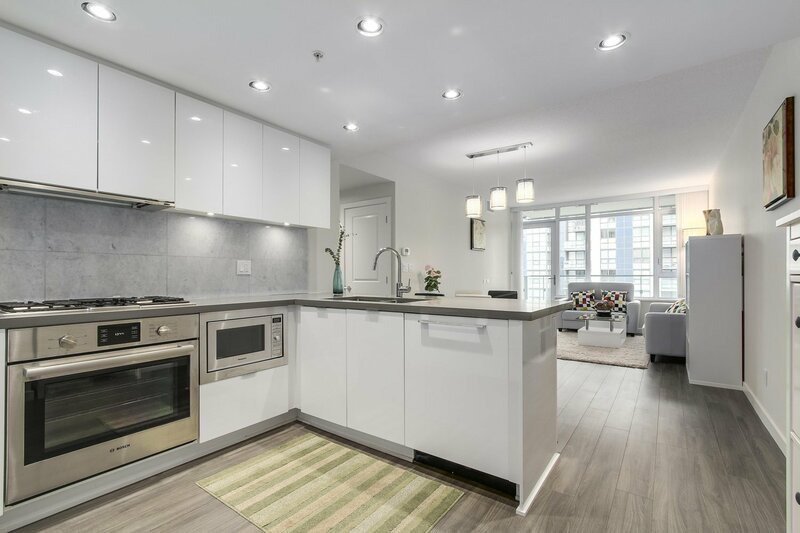 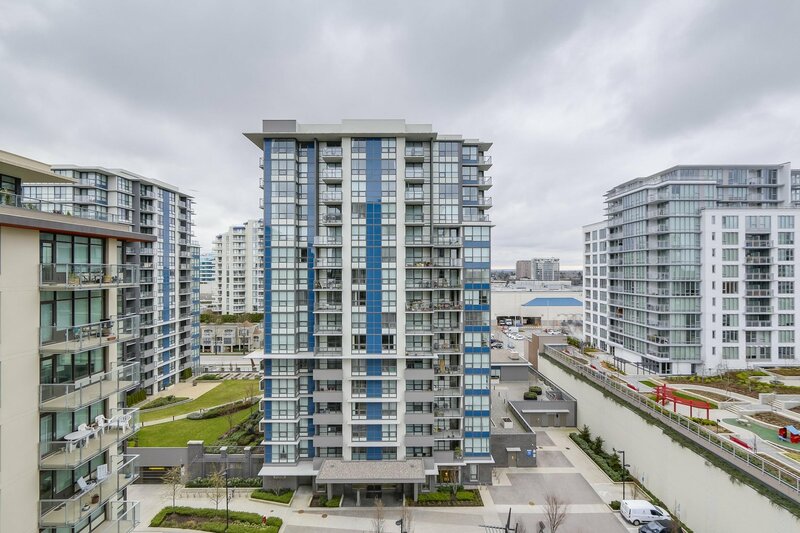 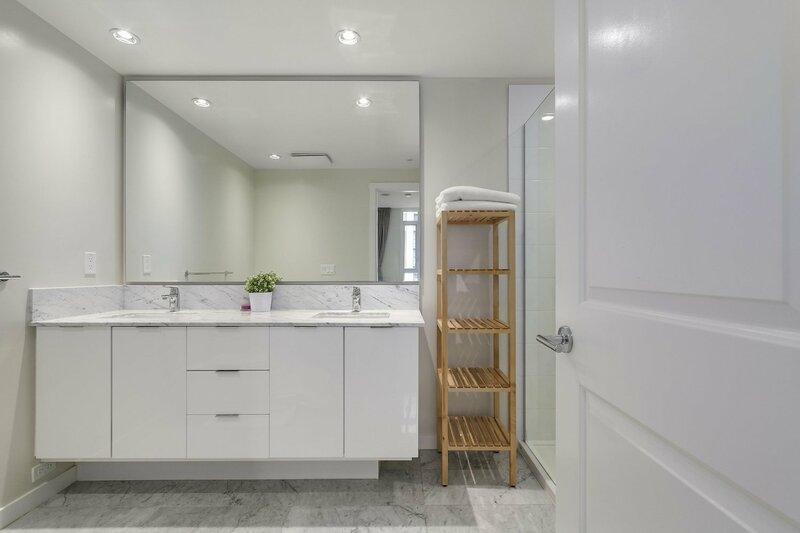 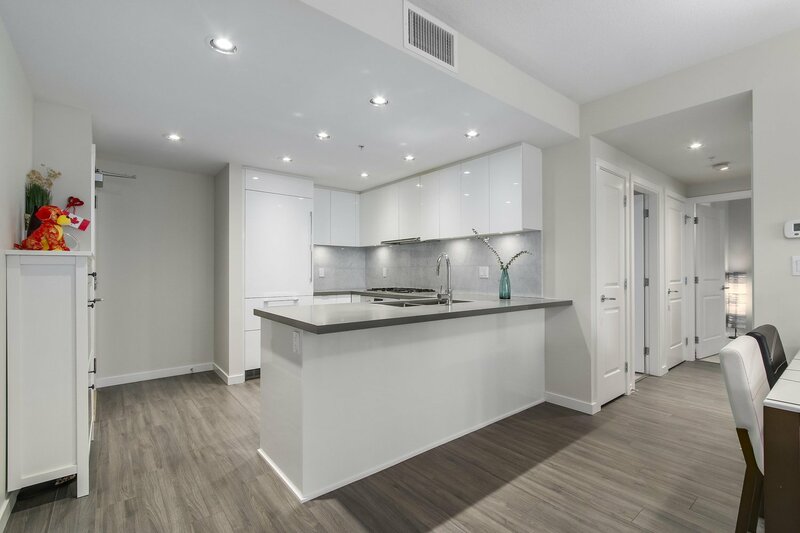 1101 7368 Gollner Avenue, Richmond - 2 beds, 2 baths - For Sale | Ben Yao - Regent Park Realty Inc.
A luxurious two-bedroom apartment at prestigious Carrera developed by Polygon for your family. 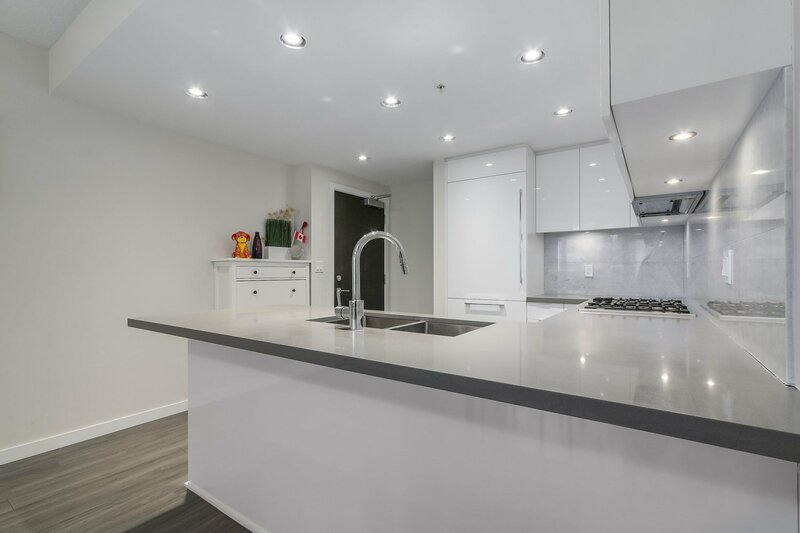 The east facing unit features air conditioning, airy 8’6 ceiling, opulent marble finishes, sleek BOSCH appliances and distinctive cabinetry. 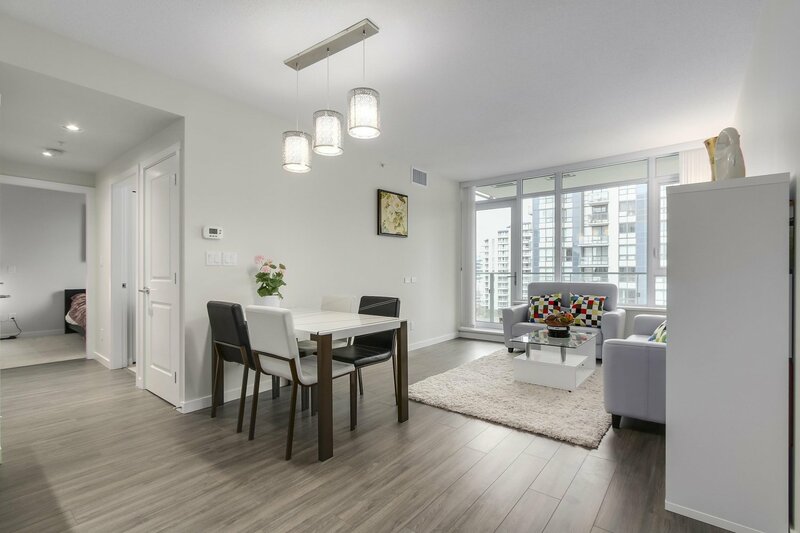 Gorgeous light color laminate flooring for the living room and marble flooring for the kitchen. 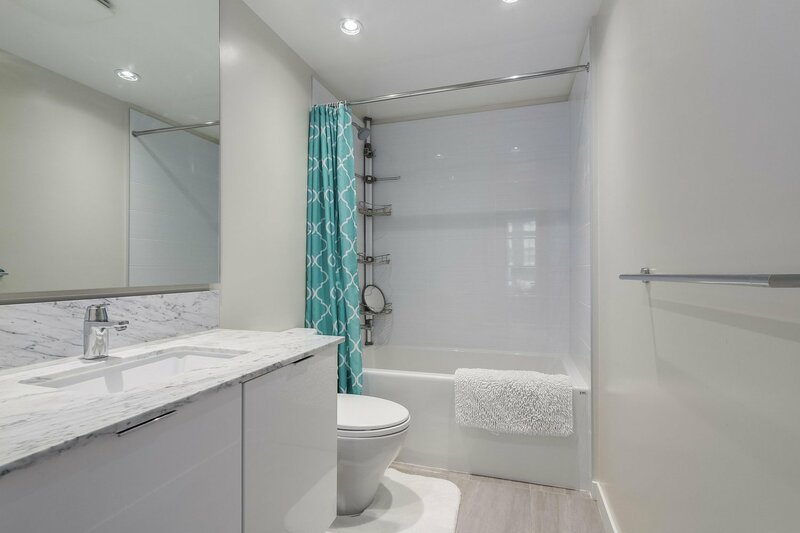 The master bathroom featuring a spacious walk-in shower with European-style thermostatic controls. 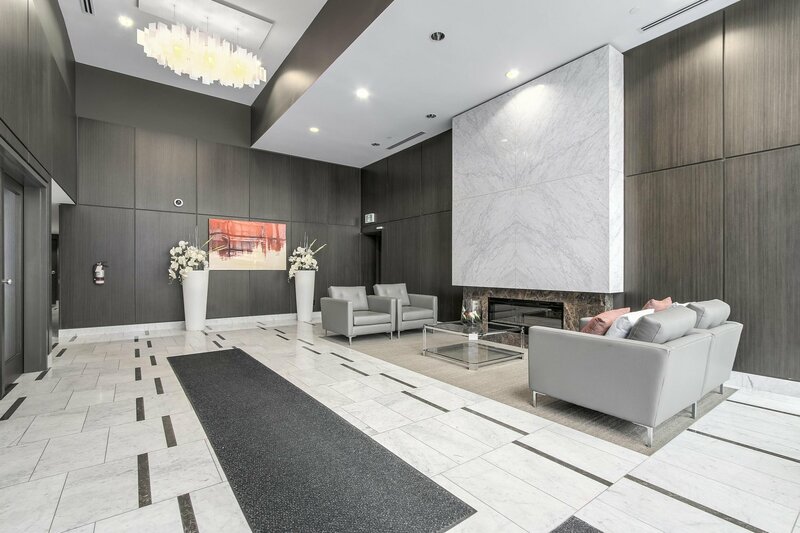 Exclusive to a private residents-only clubhouse Carrera Club for your family as well. 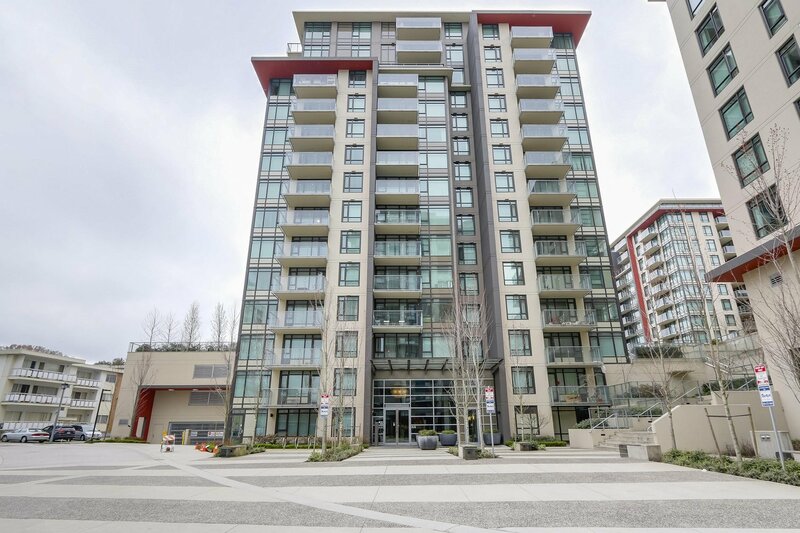 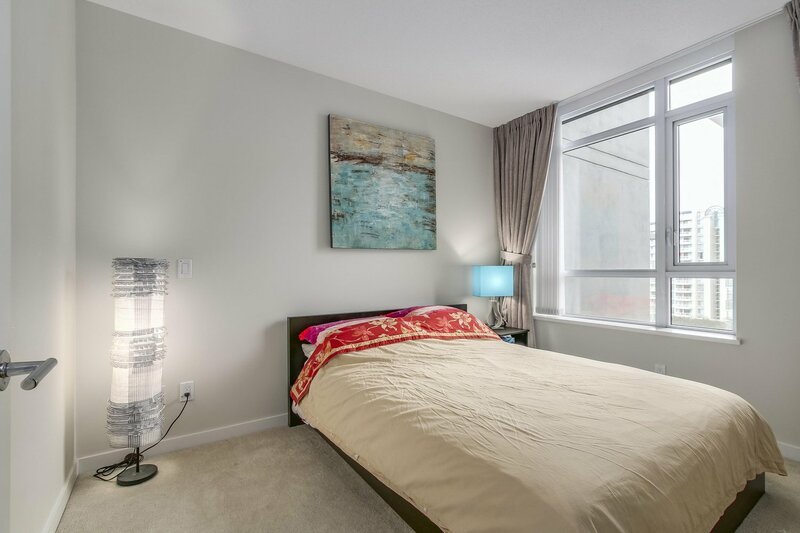 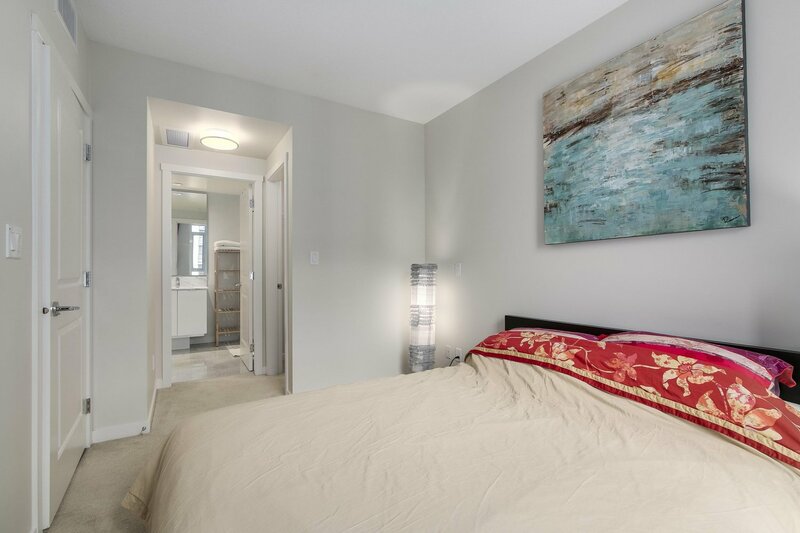 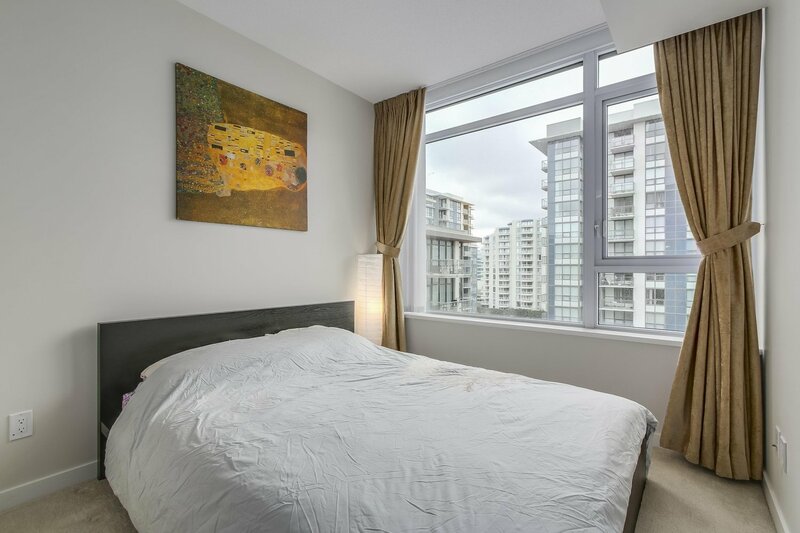 The BEST LOCATION in Richmond; right beside to Richmond's most largest park, Minoru Park, next to Richmond Center Mall, walk distance to Richmond Public Library, skytrain station, restaurants, everything!